Egg Harbor Township is only 6 short miles from Mainland Dental Associates. Mainland Dental Associates is a full service dental facility, which includes a board certified orthodontist and pedodontist. We also have an In-House Dental Ceramicist that creates custom coloring for beautiful porcelain veneers, crowns and bridges. 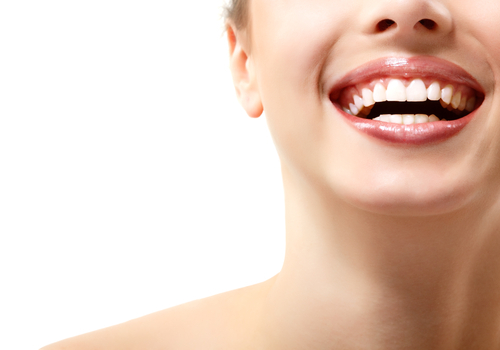 We use the latest in dental technology to create beautiful smiles. 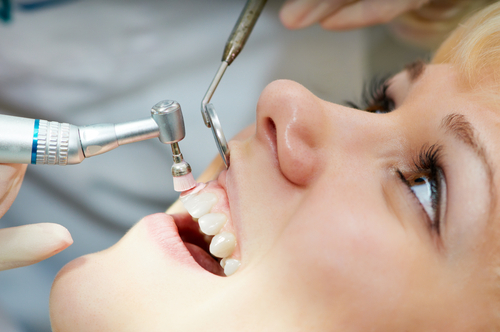 Our Cosmetic Dentistry services include Dental Implants, Dental Exams & Cleanings, and Dentures. At Mainland Dental Associates, you can choose from our broad selection of cosmetic dentistry services to create a show stopping smile. Examples of the cosmetic services we offer include Dental implants, Dentures, Porcelain crowns, Teeth whitening and Veneers. Dr. Mendelsohn and Dr. Zhang combine their artistic expertise with the latest technology in cosmetic dental materials and techniques to create the smile of your dreams. A preventive program is a cooperative effort by the patient, dentist, and dental staff to preserve the natural dentition and supporting structures by preventing the onset, progress, and recurrence of dental diseases and conditions. Preventing dental disease starts at home and is continued in the dental office to promote, restore, and maintain your oral health. Regular dental exams, cleanings, and x-rays are recommended and important in the prevention process. Prevention helps avoid serious and costly dental problems and is the key to having a healthy, confident, beautiful smile. Call today to schedule your dental exam and cleaning at Mainland Dental Associates. A denture is a removable dental appliance replacement for missing teeth and tissue. They are made to resemble your natural teeth and may even better your smile. 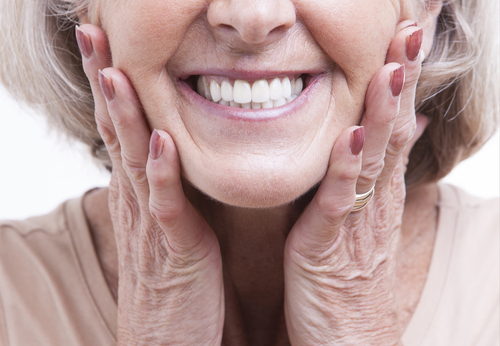 The process of getting dentures requires several appointments, usually over several weeks. Highly accurate impressions (molds) and measurements are taken and used to create your custom denture. Several “try-in” appointments may be necessary to ensure proper shape, color, and fit. Mainland Dental Associates’ experienced dentist will make sure that you receive the care and treatment you deserve. Call to schedule your denture consultation. What Are Dental Implants? Dental implants are artificial teeth designed to replace missing teeth, made of an artificial tooth root and a dental crown. Implants can be used to replace one or more missing teeth and can also be supports for bridges and partial or full dentures. They are aesthetically pleasing, comfortable and fully functional. If you have missing teeth, you may be a candidate. However, since oral surgery is involved, you must have adequate bone density in your jaw as well as healthy gums. A consultation will allow our team to make an assessment. What our Egg Harbor Township Dental Patients say..
“If I knew how to blog I would gladly take you on my dental journey from basically dental hell to dental joy in finding Mainland Dental Associates. I have felt welcomed the moment I walked in and listened to by Dr. Mendelsohn about my dental phobia. He took me seriously and everybody has been wonderful. “Mainland Dental is simply the BEST! I have been a patient here for over 20 years and I can’t imagine going anywhere else. From the minute you walk in, the front desk people just make you feel at home (especially Faye!). The hygienists (I’ve mostly seen Eva and Shaynne) are efficient, thorough, and gentle…even when you have been remiss about flossing or have stains! I am always anxious about cleanings and dental work, but Ira and his staff always put me at ease and I simply trust their terrific work. I had an extraction here when I was young, one bridge and a few cavities filled–all excellent work!